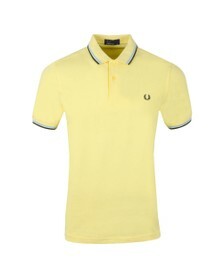 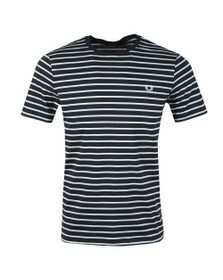 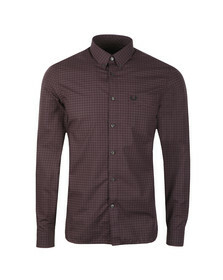 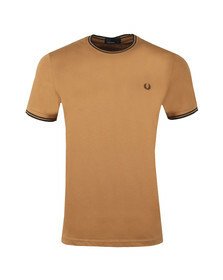 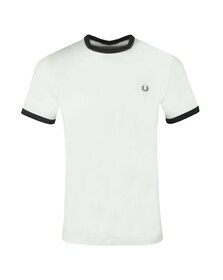 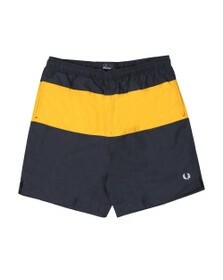 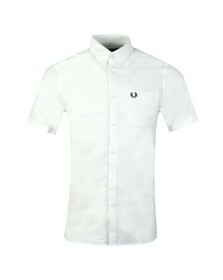 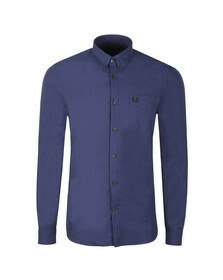 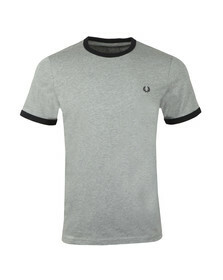 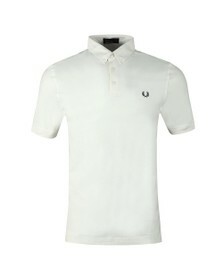 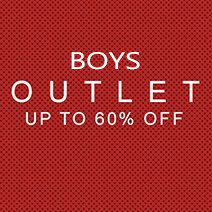 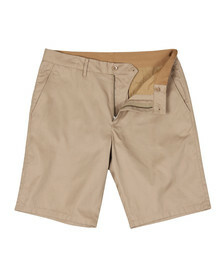 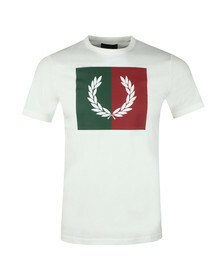 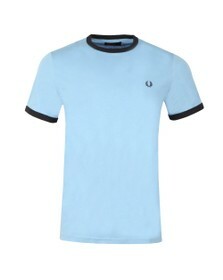 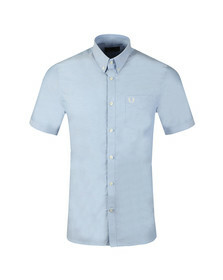 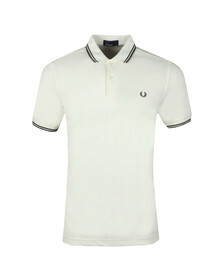 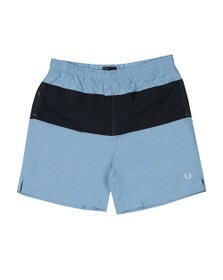 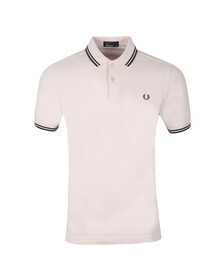 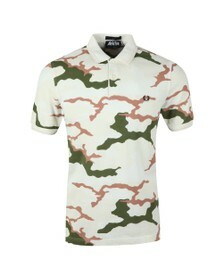 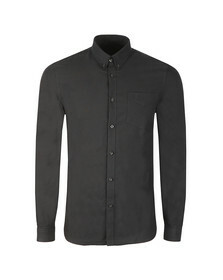 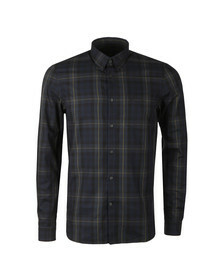 Fred Perry clothing, Born in the late 1940’s. 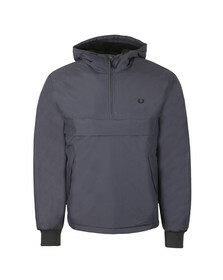 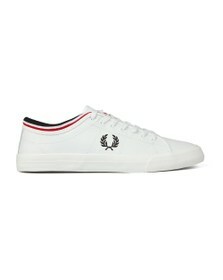 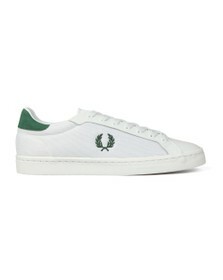 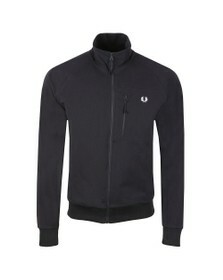 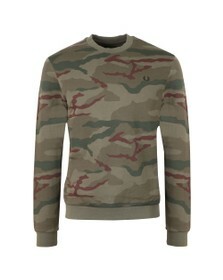 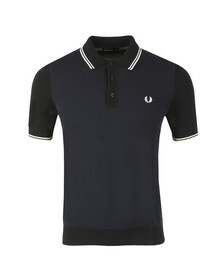 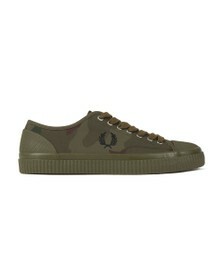 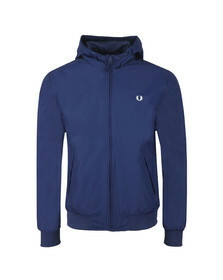 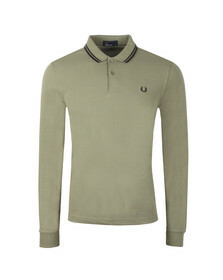 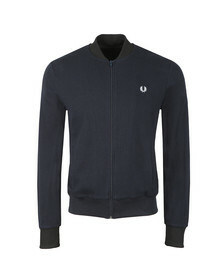 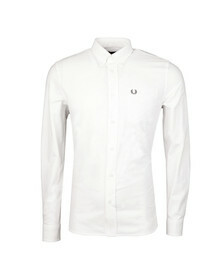 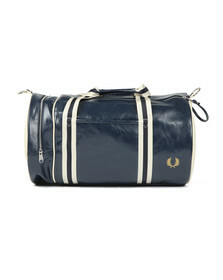 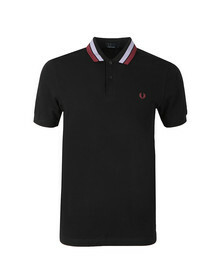 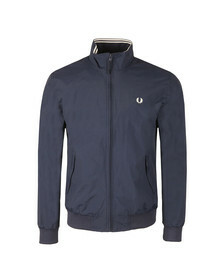 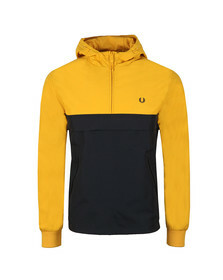 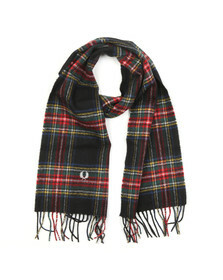 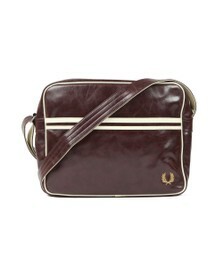 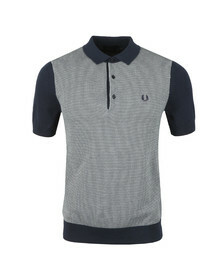 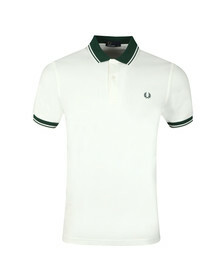 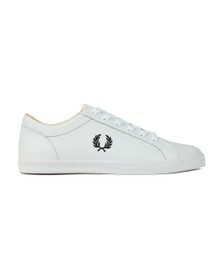 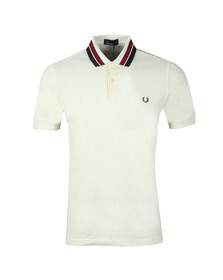 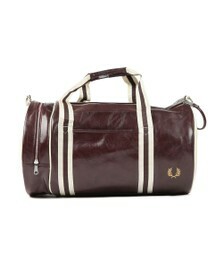 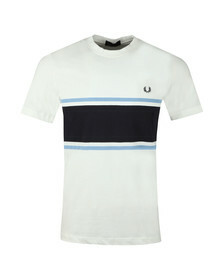 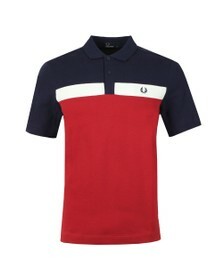 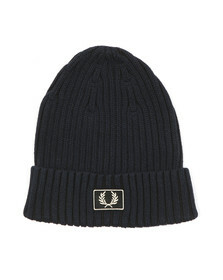 Fred Perry has become one of Britain’s most cherished labels. 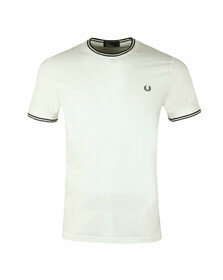 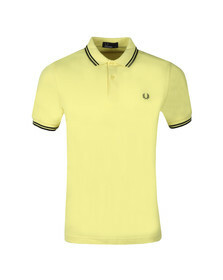 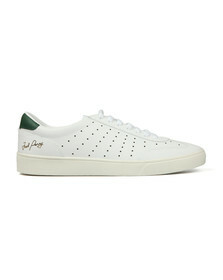 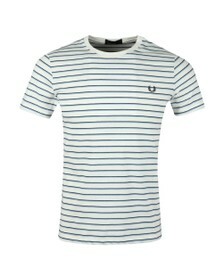 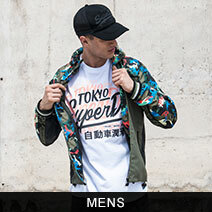 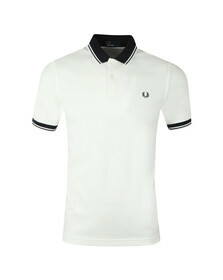 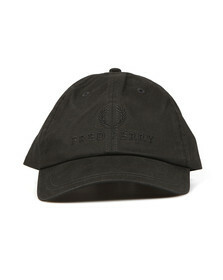 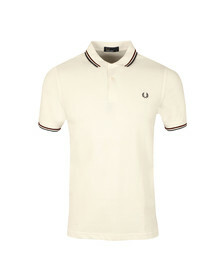 Initially developed as a fusion of sport and street wear, and named after one of the countries greatest ever tennis players 'Frederick John "Fred" Perry' .Fred Perry clothes was soon adopted by some of our illustrious fashion history’s most prevalent movements.From the iconic tipped polo shirt to the classic crew neck t-shirts that all represent the iconic laurel wreath logo to the chest.